Sports, News Media Entertainment interviews with all leading players in the Sports and Media News Today. All sports Media Coverage - News Events. 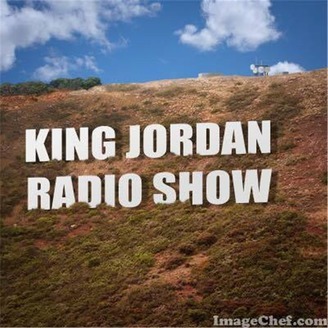 King Jordan Radio Will be Streming Live on Thursday November 8th With Special Guest CNN Legal Analyst &Defense Attorney Richard Herman as we will discuss MORE anti-Semitic incidents i Police charged Polite with numerous other anti-Semitic incidents in the same neighborhood, including vandalism of a Brooklyn Height’s brownstone and the Union Temple in Prospect Heights, Jury selection begins for El Chapo's US Trial!! Plus Much More!! 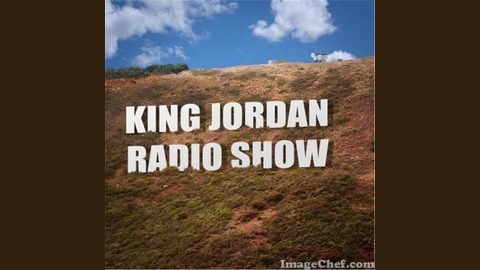 The Show Will Be LIVE!! At 9:30PMET After The Live Feed ,The Show will be On Demand !